After six years in France, conductor and saxophonist Joseph Lallo returned to Melbourne in 2016 and is currently an associate teacher at the Melbourne Conservatorium of Music, The University of Melbourne, and the Artistic Director of Melbourne Saxophone and the Melbourne International Saxophone Festival. Joseph works as the Music Director for the Spark Youth Dance Company, and has most recently conducted the Casey Philharmonic Orchestra, the Percy Grainger Youth Orchestra and the Zelman Memorial Symphony Orchestra, in addition to performances throughout Europe, Asia, and Australia. He has conducted both the European and Australian 100SAX! youth projects, uniting over 100 musicians from around the world to perform music written especially for the ensemble. Joseph worked at the Conservatoire de Strasbourg as an assistant conductor to the symphonic orchestra, working with Theodor Guschlbauer (Berlioz Symphonie Fantastqiue) and Julia Jones (Poulenc Gloria, Bizet L’Arlésienne Suite No.1, Dutilleux Métaboles). He also served as chief conductor of the Orchestre d’Harmonie de Brunstatt, the Strasbourg Saxophone Ensemble, and the Annecy Music Summer Camp. 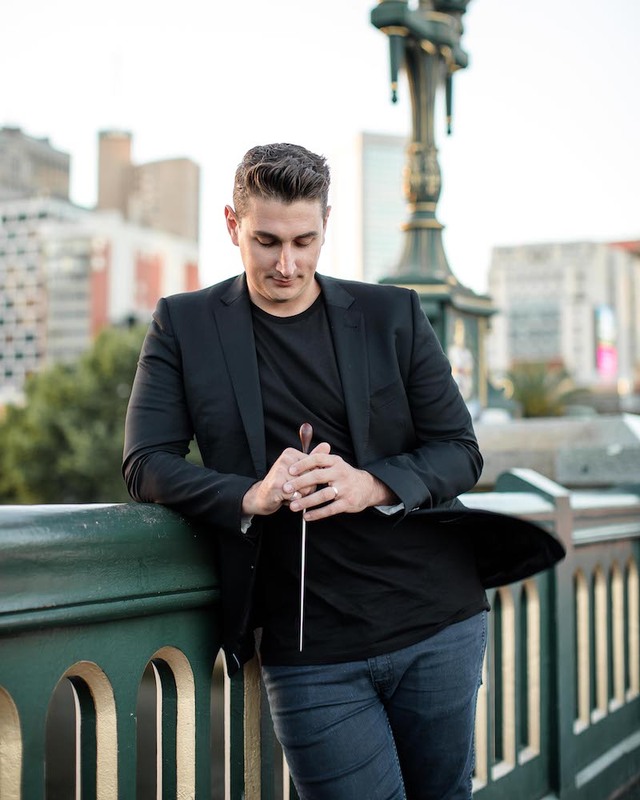 In 2009, Joseph was awarded The Catherine Grace McWilliam Bequest after achieving the highest result in his Bachelor of Music Degree at the University of Melbourne, and as winner of the 2009 Donovan Johnston Travel Scholarship, began his studies in France. He completed a Masters of Conducting with Theodor Guschlbauer (Strasbourg Philharmonic Orchestra, Lyon Opera) in 2016. Joseph has conducted in the renowned Théâtre du Châtelet in Paris, as well as the world premier of Les Orgues des Sax by Jean-François Zygel at the Strasbourg Cathedral in 2015. He has conducted world premiers by Mark Phillips, Franck Tortiller, Tomas Gubitsch, and Philippe Geiss.